India is nowhere less than China in the arena of space, and after the success of human space mission project 'Gaganyaan', it will be equal to its neighbour in all aspects related to the field, Isro chairman K Sivan said Friday. Elucidating the reasons for Chandrayaan-2 launch delay, he said during the National Experts Review in February last year, it was found that it needed to be improved in terms of robustness. "Since all systems are new and we have to go through testing process and we found that testing was not complete and we're not able to meet the February 2019 schedule. The next available slot was April 2019," he said. Yeah, I respect ISRO but this statement is absolutely ridiculous.China has a freaking space station. They've had cryogenic engines for decades.We're decades behind everyone that matters. I'd rather we stay humble and let our work speak for itself. This is just embarrassing. Not to foeget, they also sent a quantum satellite that enables them untraceable/non interceptable communications across the globe. Space programe is based on India's needs.. Not competition.. Now ISRO is in need of powerfull rocket.. Job done.. Re-usable tech on trial..what powerfull rocket can do with speed in space.. You need powerfull rocket to carry weight.. Space is vacuum.. Was thought when we were in 9th grade.. Hope you studied in india. If isro had a hevy lift vehicle, sure they would have saved huge money...which there are paying to ESA(europian space agency) for their hevy satellites.Now you will understand importance of powerful rockets.SpaceX was founded 10 years back and they have managed to lift 27 tone to GTO while isro was founded 65 years back still they can't send 4 tone satellites to GTO. China failed miserably in its Mars attempt. India sent probe to Mars on the very first attempt. Even the US and Europeans succeeded after couple of attempts and billions of dollars. Think before you speak. Space science is not just about Moon landings. What you have said is 100% correct but you have forgotten to mention one important aspect of Chinese accomplishments in all the fields... all based on stolen technology from the US. You are dumb of the dumbest. 1200 AD rockets are not same as today's. They used bamboo rockets. Also the modern day currency notes and paper was invented in China. 3. China has 3x more powerful rockets than India. Rocket Long March 5 can lift 25 tons, whereas GSLV M3 can lift only 8 tons. 4. India does not have thermal and passive microwave radiometer satellites; ISRO does not have, not even planning. what he's indicating to and perhaps what he cannot openly state is that they are limited only by funds and have been limited only by that. 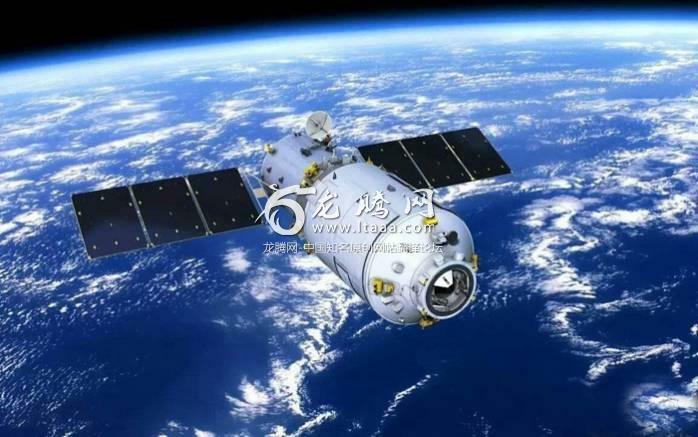 They have the potential to match China in every sphere of space technology. China has never ventured beyond earth's sphere of influence beyond its moon but ISRO did. India can harass minority Christians and Muslims better than China. Truth is India 25 years behind China in Space exploration & tech. In another 10 years the gap will be much wider beyond any comparison!! Let us not compare our capabilities with China or any other power. Let us do our job well. It is a wonderful decision to involve students. Nano satellites, multiple satellites, everything is mentioned in our scxtures and we have inhetent capabilities to develop them and train others. When the first Indian will land in an inexploted atea of moon and hoist the Tricolour flag, that will be the day of reckoning for Isro and India. I think this man does not know that China operates its own space station which also known as Chinese large modular space station or Tiangong. You forgot to mention that China lost control of the space station in 2013. RaGa will replace incumbent ISRO head with you when he comes to power, as like him you consider yourself the most intelligent Indian. It's good to be AMBITIOUS, but one also has to be REALISTIC.